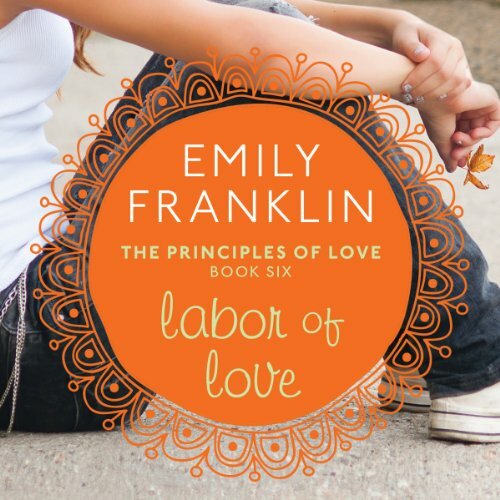 Love Bukowski is a new sophomore at Hadley Hall, the posh prep school where her father is now principal. Raised by her single dad (with more than a little help from her funky aunt Mable), almost-sixteen-year-old Love is strong willed, with a wry sense of humor - but will she fit into the world of Hadley Hall? In the made-for-TV version of her life, she’s got cool friends and hot guys galore. But being a "fac brat" makes new friends hard to come by, and the guys - well, that remains to be seen. Now Love's got to step it up if she's going to overcome her less-than-glamorous reality and get that walk-on role in her own fantasies. 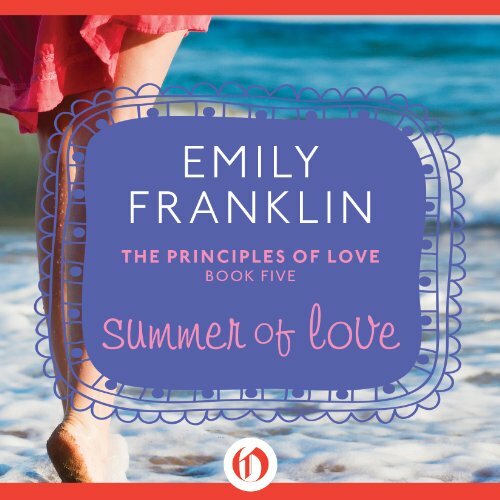 ©2005 Emily Franklin (P)2013 Audible, Inc.
For Love Bukowski, summer's over and school is about to begin. 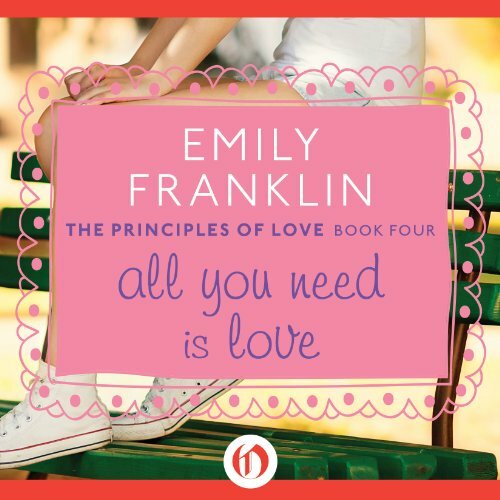 But it seems like Love's going it alone: Her aunt Mable has been acting weird, her dad (who happens to be principal of the school) is preoccupied, her ex is pouting in Europe, and her former friend Cordelia has bonded with the evil Lindsay Parrish. 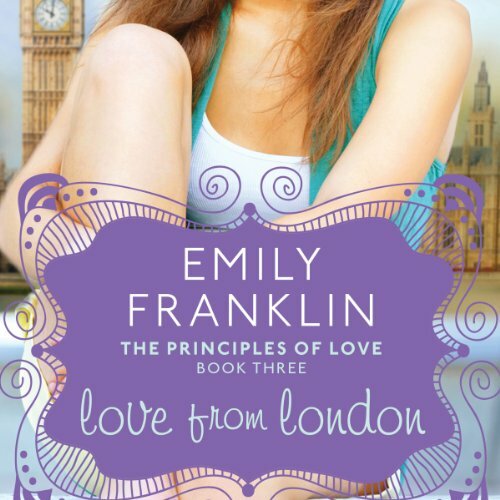 Enter Arabella Piece, the new exchange student from London, who's staying with Love and has some secrets of her own. Love’s summer may have called it a wrap, but her fall semester dramas have just begun. Love Bukowski is finally in London! Her term abroad at the London Academy of Drama and Music promises to be anything but average. After leaving Hadley Hall - as well as her dad, who’s got a new girlfriend, and her beloved Aunt Mable, who is fighting serious health issues - Love faces a new set of challenges across the pond: Voice lessons, keeping up with Arabella and her new friends, and falling for a Brit who is completely off limits. Springtime blooms, but for Love Bukowski, life at home is chilly. After an incredible semester at the London Academy of Drama and Music, Love Bukowski is back at Hadley Hall. Unfortunately, it feels as though her fabulous British life (and boyfriend) are on hold. Love wants only to be at Aunt Mable’s side during her fight with breast cancer. But Love’s English boyfriend, Asher, suddenly doesn’t seem to want to talk to her, and her ex-boyfriend Jacob has popped back into her life. Love’s dad is struggling with the way she’s changed (i.e., grown up), and Aunt Mable has new information about Love’s mysterious mother. Senior year of high school looms large for Love Bukowski after a tumultuous junior year of romance and heartbreak. But for now, Love is ready for summer break on Martha’s Vineyard. Running her Aunt Mable’s cafe with her best friend Arabella may not be glamorous, but it will at least be fun and perhaps just the refresher she needs after the crazy year she’s had. Plus, Mable’s created a treasure map of clues that will bring her closer to the truth about her family. Big changes are afoot for Love Bukowski. Just when she meets her half-sister for the first time in Los Angeles, she gets a call from her long-lost mother and hops a plane back to Martha’s Vineyard. 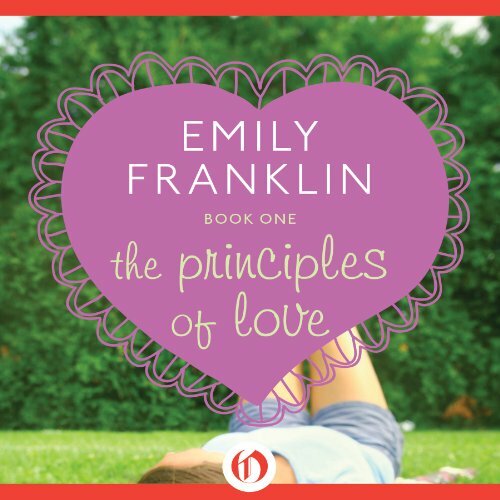 Love is ready to embrace the new and exciting steps toward her senior year - but in Massachusetts, she finds more than she bargained for. Her mom is still not there, her boyfriend, Charlie, has changed from a down-to-earth guy into someone she’s not sure she knows anymore, and her old flame Jacob is wearing his heart on his short-sleeved tee. 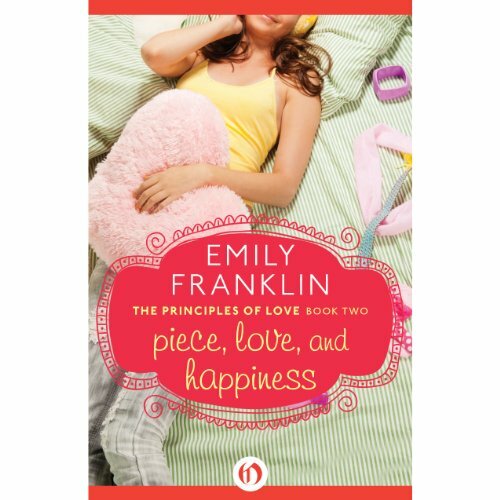 It's Love's final year at Hadley Hall - has she learned all she needs to get by? Who said senior year was simple? No longer a day student at Hadley Hall, Love Bukowski's about to move into the dorms - with none other than her archenemy, Lindsay Parrish. 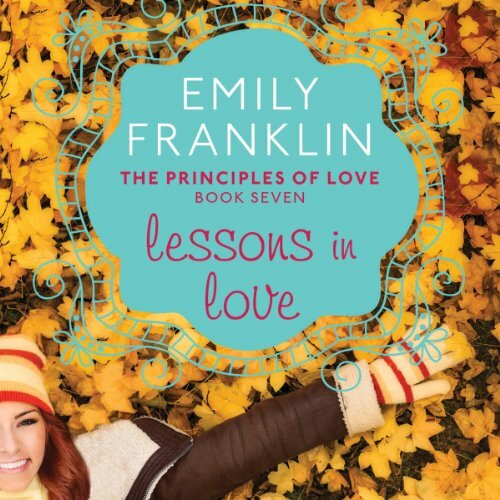 Love must deal with Lindsay's rules as head monitor; her handsome boyfriend, Charlie, returning to Harvard; and her ex Jacob giving her the cold shoulder. On the bright side, Love has a new look, a new feel, and best of all, she's going to be reunited with her mom and half-sister, Sadie.